Since time immemorial, man has come up with several innovations that have advanced the standards of living to pinnacles that were previously unimaginable. This has been made possible by a myriad of factors but one key step that has been part of the success of the communication of ideas and the expression of innovations has been the effectiveness of conveying feedback and its absorption. 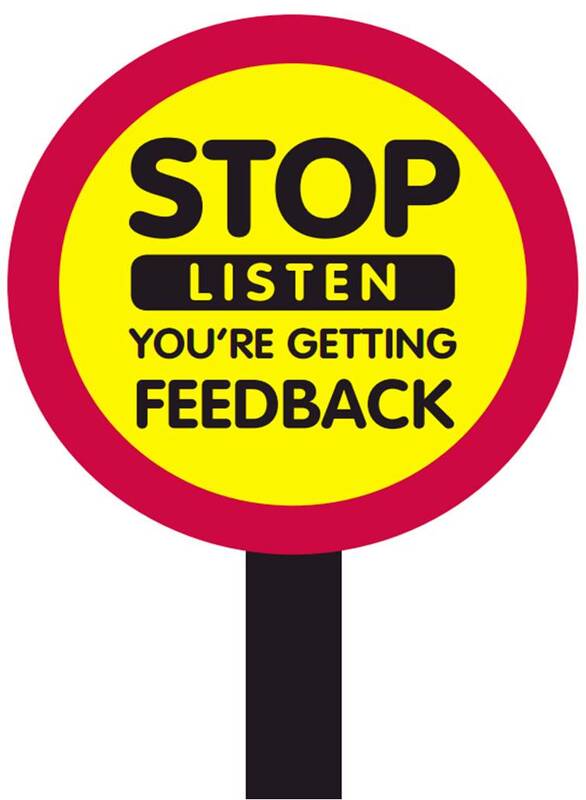 The academics at Oxford University Press (2012) agree that feedback is information given in response to a product, a person’s performance of a task and is used as a basis for improvement. Improvement? Yes! Through feedback, an individual can lay the foundation for their self improvement. Self improvement translates to self-empowerment and self empowerment is a celebration of freedom, after all, it’s all about freedom. 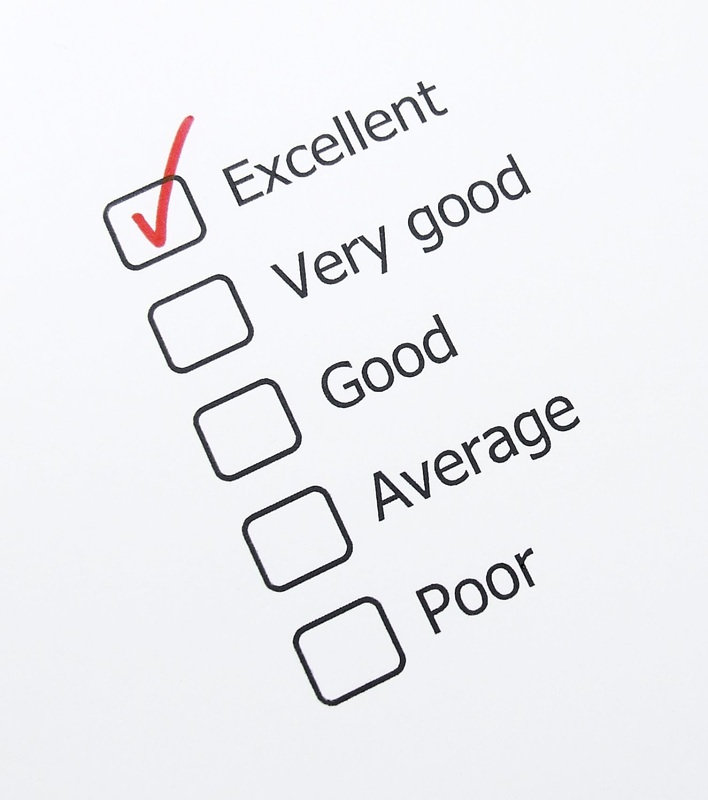 Feedback is a product of an open system and an open approach that indicates current performance against set standards. It involves a critical assessment or the use of suggestions aimed at improving performance. 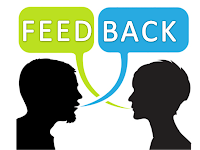 Through the varying conversations and interactions that one has in different setups, be it in the public spheres, at the work place, at college, places of worship or in the community, the process of feedback is taking place. As a result, it is pertinent for one to realize the need to engage in avenues that foster the transformation of that feedback into a useful resource for character building and reputation boosting. The modern world which we inhabit has experienced a shift to an era where one’s image is everything. As such, one should create avenues that enable the transmission of feedback so that the process of communication becomes full circle and not a one way route like traffic. Feedback is vital, at the workplace, at school, in the community and areas of worship and most importantly at the individual level where it only makes sense in this present-day in age to treat oneself as a brand. 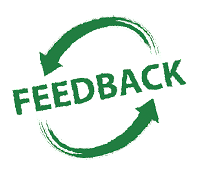 Through feedback, one is able to receive feedback as an output and return it to its input in order to regulate future outputs. In simple terms, feedback can be used as a resource for one to better themselves and it grossly fuels self improvement. There are different types of feedback. 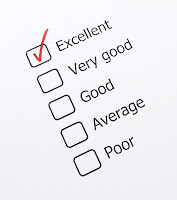 Namely, constructive feedback which aims to let people know how they are performing and negative feedback normally characterized by unkind comments or a negative response to something as well as constructive feedback which builds up on something under analysis through positive criticism as well as destructive feedback which tends not to be truthful and leads to an individual having a fabricated impression about something under analysis. Feedback can also be positive and this often motivates and encourages the person receiving feedback. 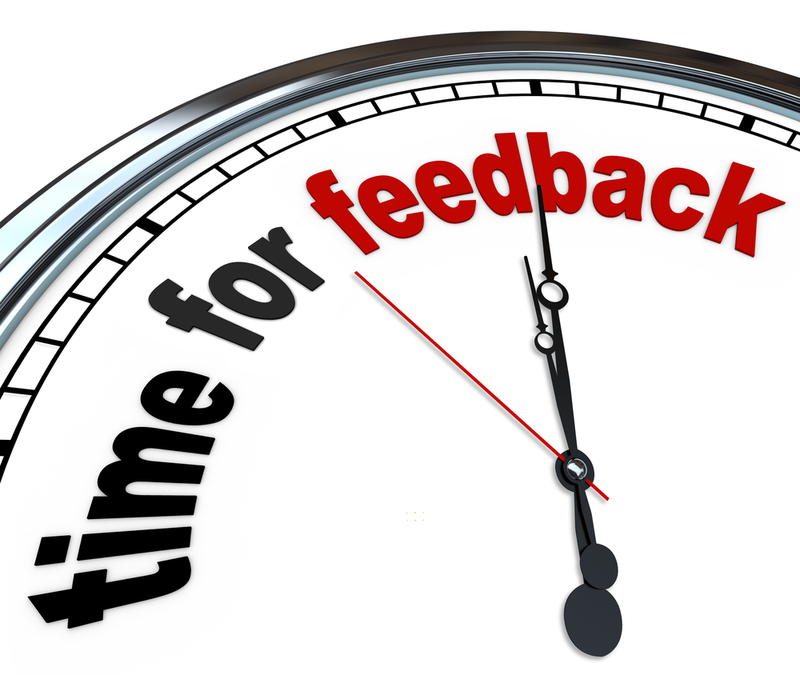 How do you enhance feedback? Take a deep breath, calm yourself down, learn to give feedback impartially and receive it without a sense of being subjective. Communicate objectively with your colleagues and companions to build ‘goodwill and better friendship’. Ask yourself as you relate to others ‘is it the truth?’ Subtract emotion and instead use wisdom, because when it speaks - experience teaches!!! Cease looking at conveyors of feedback as enemies and inculcate a culture of separating people from the statements they say. Strive not to be emotional about feedback, instead separate the subject from the person relaying it. Once again, take a deep breath, the statement you are about to utter might change someone’s lifestyle and decisions!!! 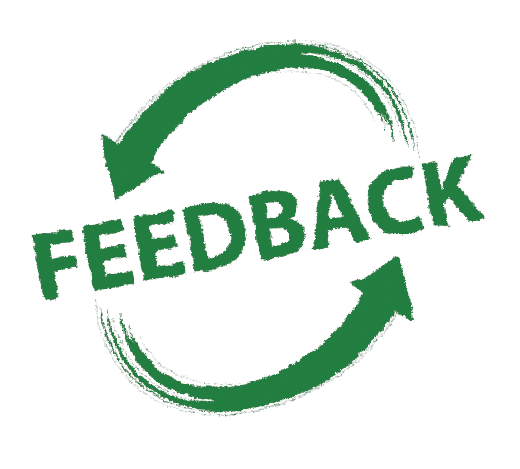 When relaying feedback, have a partner help you in demonstrating how you want something done, in an objective manner without any intention of killing character or finding blame. The blame game normally ends with a torn relationship. Make a person understand, do your utmost to make a person understand and not condemned, it defeats the purpose of feedback to point fingers. Learn to attack the act and not the person, try saying the same thing from different angles. Study the people whom you want to relay or obtain feedback from and appreciate the golden rule, after all, people are different and this translates to a need for them to be treated differently. Learn to give positive feedback. You can show application of how this article has helped you out by giving me feedback on it!! !